Looking for that perfect place for a Birthday party? Where someone else does all the work so you can enjoy yourself? A safe and clean place but remarkable enough for any adventurer to party? 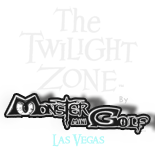 Come celebrate your Birthday in the Twilight Zone by Monster Mini golf. 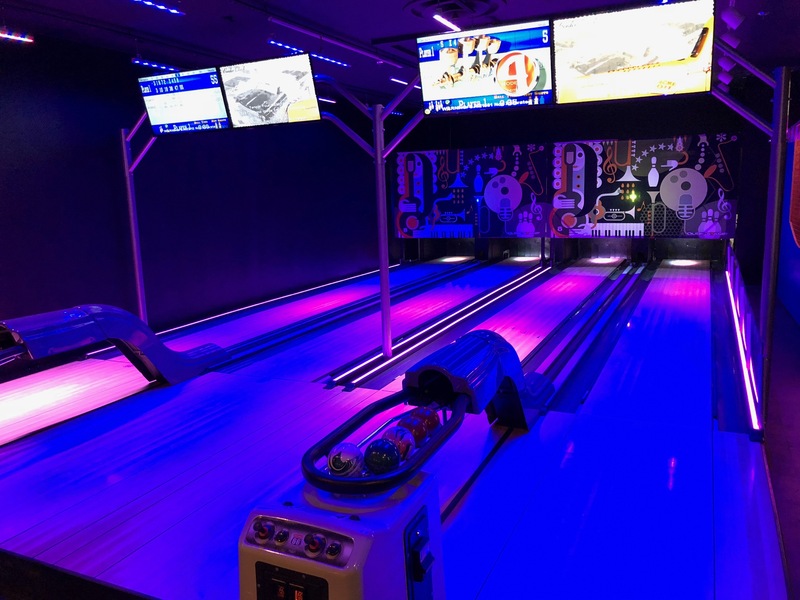 Our Private Party Room is stocked with all the amenities for an effortless Birthday party – We have thought of everything; paper plates, cups, napkins & utensils, ice cream scoop, cake knife and server, ice for drinks, bowls for chips, nicely decorated tables and chairs. No need to bring decorations, the party room is fully decorated with the most out of this world decorations. Our Dimension Managers will be on site to help you play games with the kids. After you are done with presents and cake, they’ll continue their adventure out onto the golf course. They’ll also handle all the clean up!! 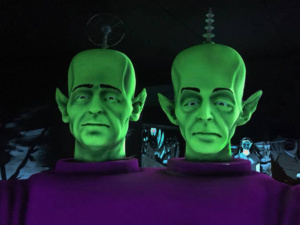 Explore the Twilight Zone dimensions with this Party! Roll your way through space with a spectacular bowling party! 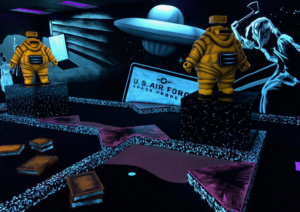 This ultimate party package will provide unbelieve adventures on our mini golf course and bowling lanes! Discover your star vocals with an unforgettable karaoke party! 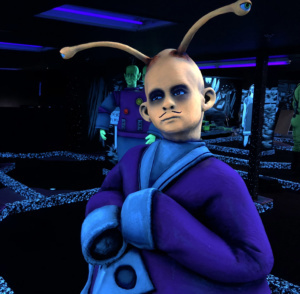 There is a $50 NON-REFUNDABLE Deposit taken upon booking a Space Explorer or Out-of-this-World Bowling package. A $100 NON-REFUNDABLE Deposit when booking the 5th Dimension or Galactic Karaoke package.